If you study science, the teacher will always explain about the photosynthetic. Actually the one who found out that plants can produce oxygen and consume carbon dioxide is Priestley. During his life, Priestley had published 150 works. There is no need to wonder that he was well-known as an educator, chemist, natural philosopher, dissenting clergyman, theologian and politician theorist. Find out another scientist in Johannes Kepler facts. 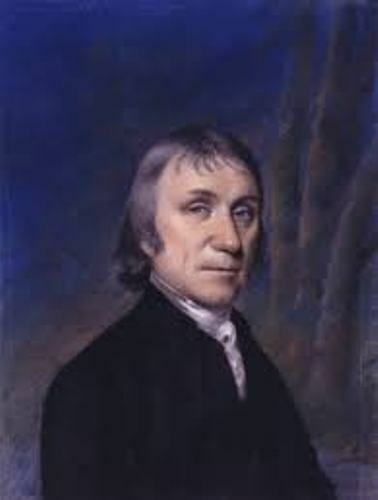 The invention of soda water is discovered by Joseph Priestley. His scientific life makes people amazed since he could discover many things such as gases. As I having stated before, Joseph Priestly was a good teacher. He contributed a lot of things in the pedagogy field. He created books of history, seminal work of English grammar and many other publications. 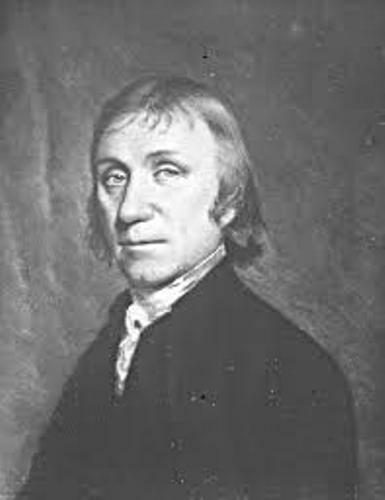 Joseph Priestley was born in Birstall. It is a small area located near Batley in the West Riding of Yorkshire. 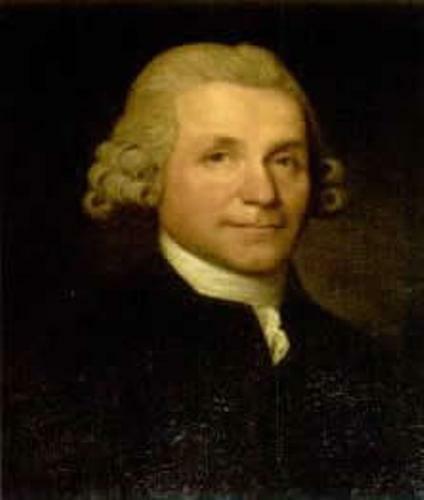 Priestley came from an English dissenting family. His parents worked as a finisher of cloth. His father was Jonas Priestley. His mother was Mary Swift. He was the eldest child in the family. Since his parents had 6 children, his mother was confused to take care all children. So Priestley had to live with his grandpa when he was only a year old. When his mother passed away, he went back to home at the age of 5. In 1741, his father remarried again. So he was sent to live with his uncle and aunt who did not have any child in the family. They were Sarah and John Keighley. As a kid, Priestley was very smart. He impressed his aunt who made him get the best education. He went to the local school and studied a lot of things such as Latin, Greek and Hebrew. 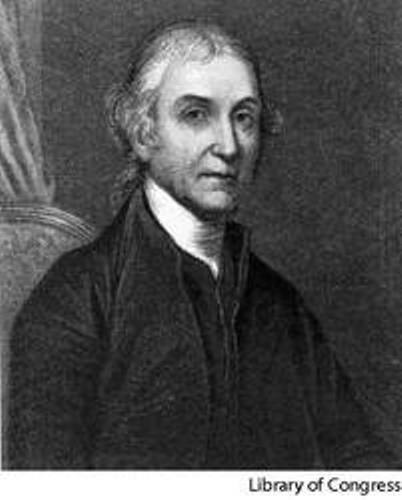 If you want to know the works of Joseph Priestley, you can reach his books such as Essay on a Course of Liberal Education for Civil and Active Life (1765), Letters to a Philosophical Unbeliever (1780), The Doctrine of Philosophical Necessity Illustrated (1777), and many more. 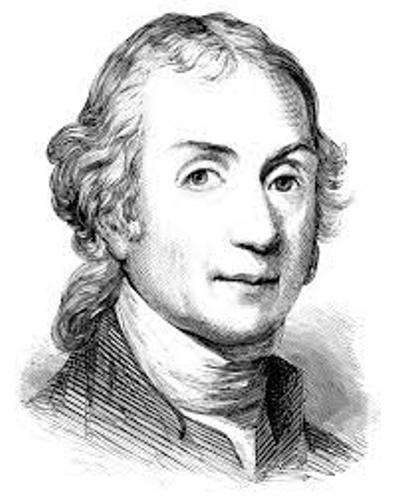 Do you want to share opinions on facts about Joseph Priestley? Find out the interesting information about soldier, musician, writer, comedian, actor, playwright and poet in facts about Spike Milligan.